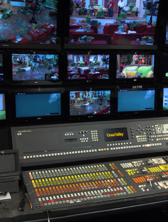 Support the ministry of The Jim Bakker Show and help us stay on the air! 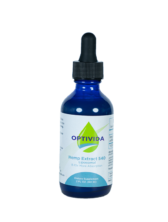 Any dollar amount may be keyed in for your donation. 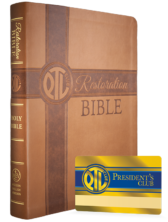 Support the restored PTL Television Network with a monthly gift of $100 and receive a limited edition PTL Restoration Bible along with a PTL Presidents Club Gold Lapel Pin, and PTL President’s Club Membership Card. 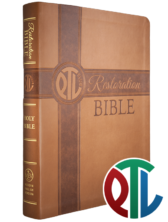 Support the ministry of the PTL Television Network and The Jim Bakker Show with your monthly donation of $30 and receive one (1) Limited Edition PTL Restoration Bible with your name along with a “Meet & Greet” and photo with Pastor Jim & Lori Bakker. 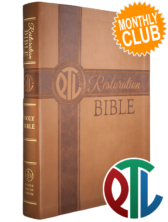 Support the restored PTL Television Network with a monthly gift of $50 and receive a limited edition PTL Restoration Bible along with a PTL Jubilee Club Membership Card. 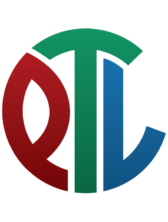 Proceeds from this donation will benefit the construction and buying of equipment for our new Broadcast Studio at the Old Mill Inn. 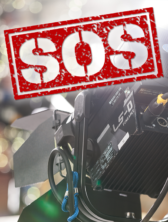 Any amount may be keyed in for your donation. 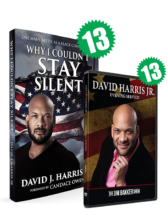 Proceeds for this donation will go towards building our Last Days Broadcast Transmission System. 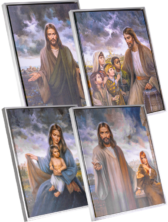 As a thank you for your donation of $25 or more, you will receive Pastor Jim’s Study of the Words of Jesus. 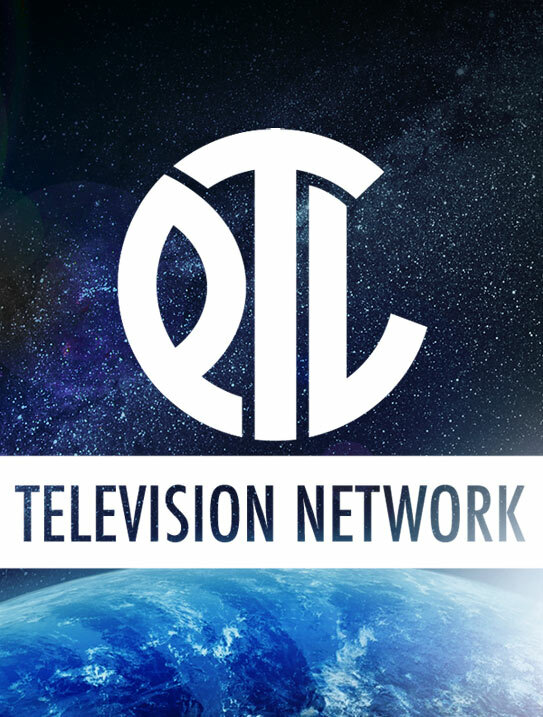 Support the ministry of the PTL Television Network and The Jim Bakker Show with a donation in the amount of your choice. 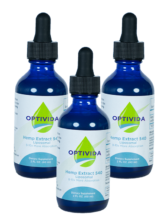 Any dollar amount may be keyed in for your donation. 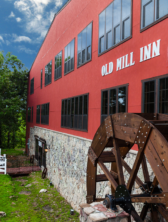 Proceeds from this donation will benefit the construction and buying of equipment for our new Broadcast Studio at the Old Mill Inn. Those who give a donation of $1,000 or more will receive their name on plaque in the new Studio Lobby. 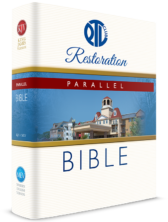 Support the ministry of the PTL Television Network and The Jim Bakker Show with your one-time donation of $365 and receive one (1) Limited Edition PTL Restoration Bible with your name along with a “Meet & Greet” and photo with Pastor Jim & Lori Bakker. 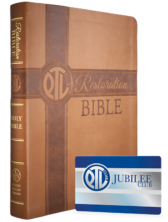 Support the restored PTL Television Network with a one-time donation of $600 and receive a limited edition PTL Restoration Bible along with a PTL Jubilee Club Membership Card.